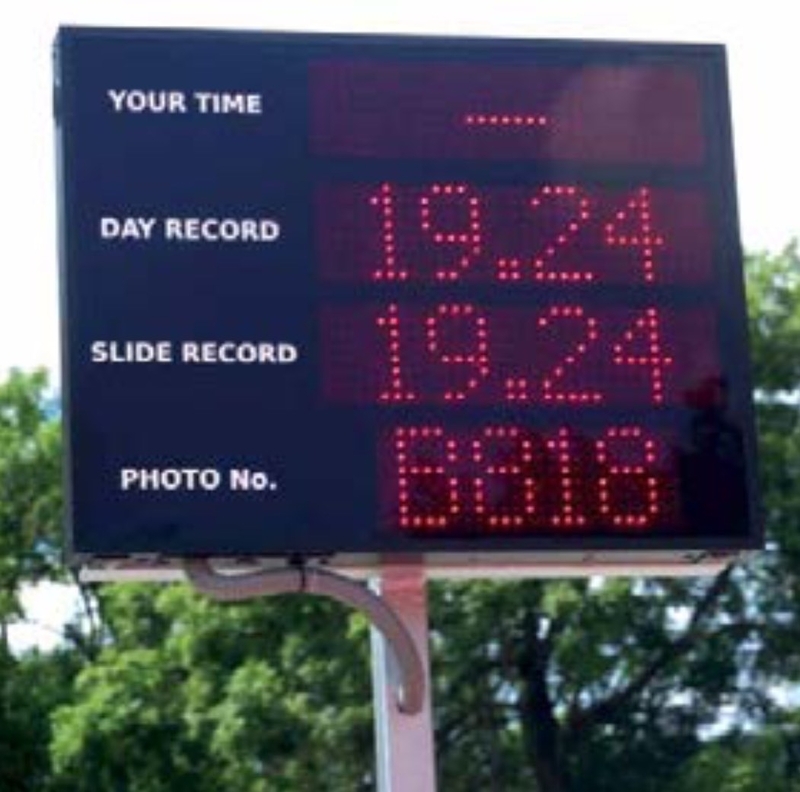 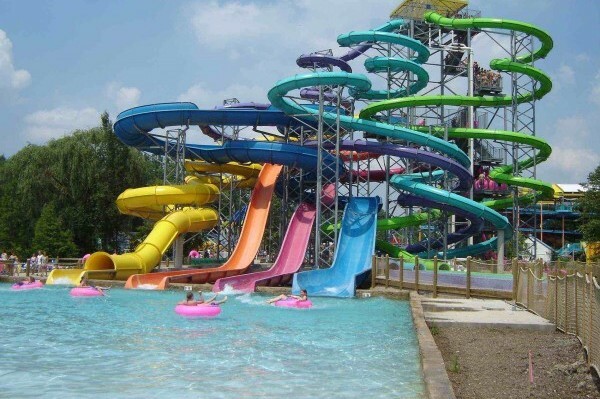 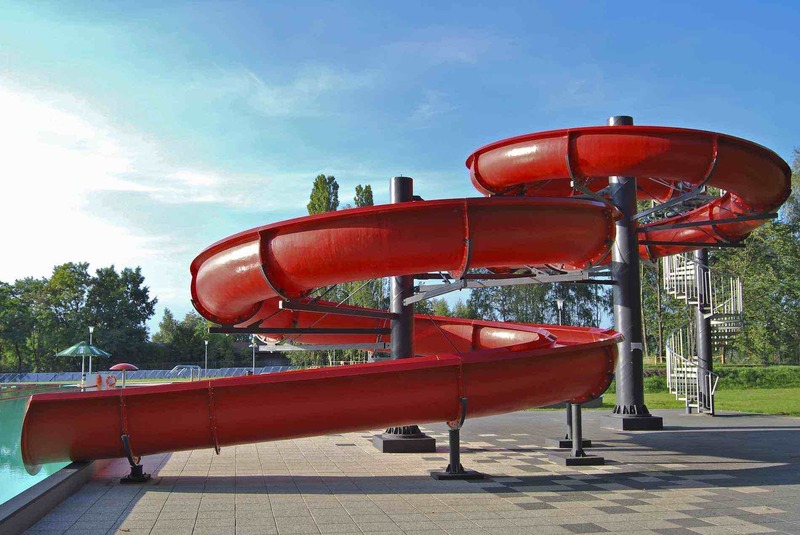 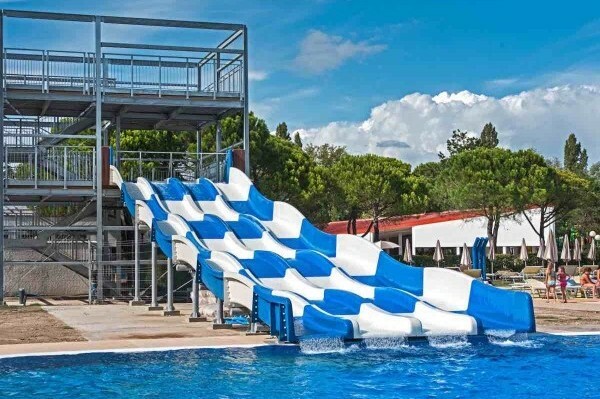 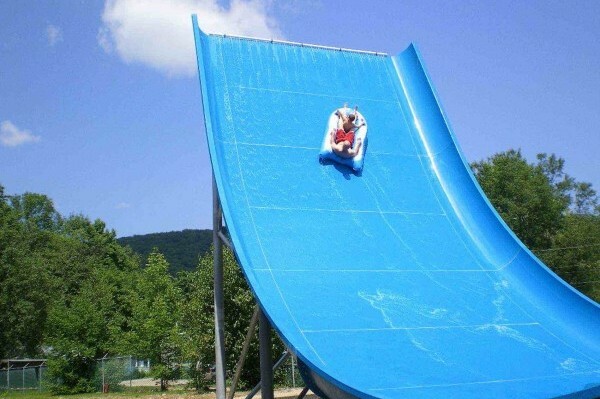 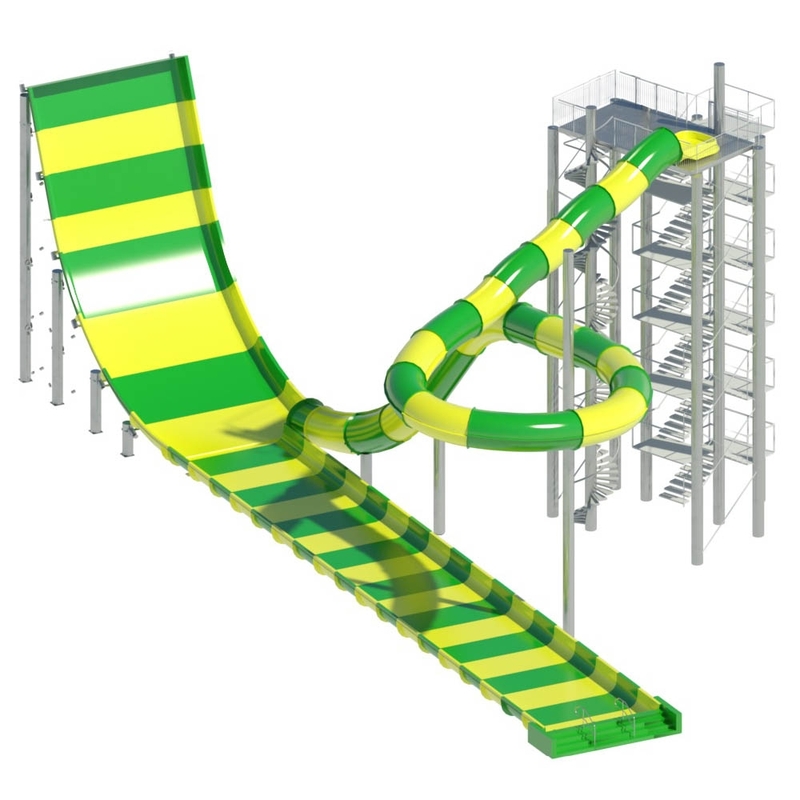 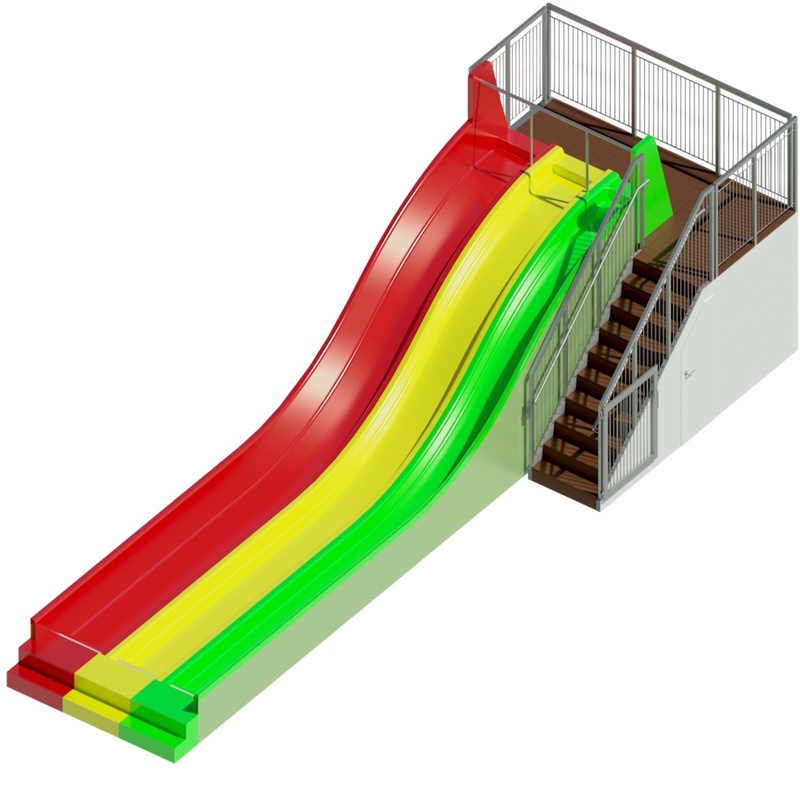 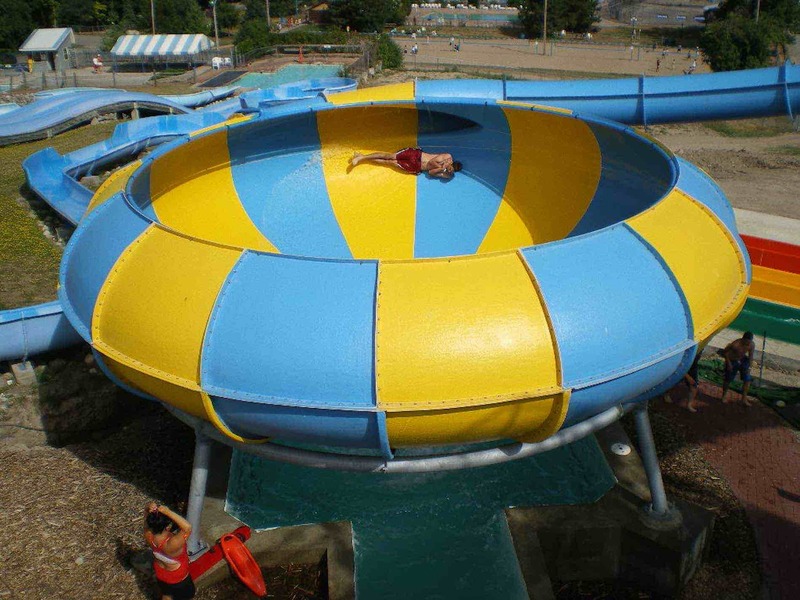 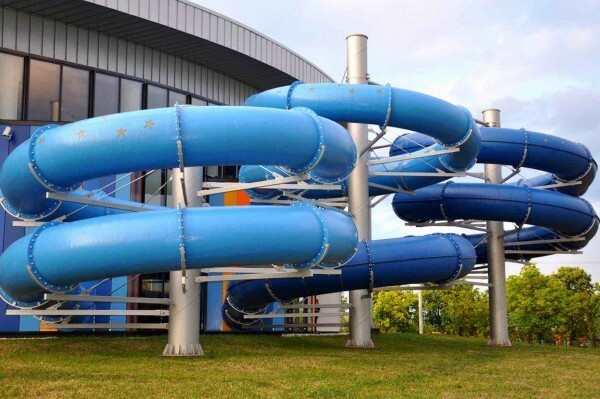 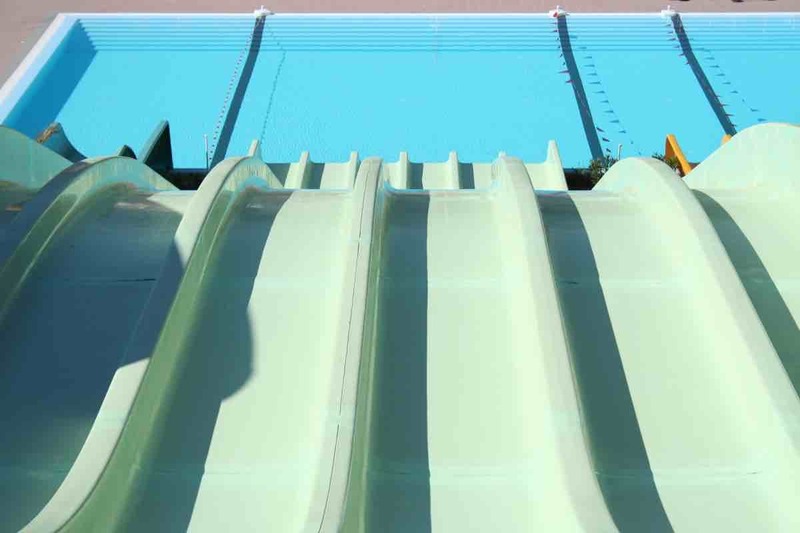 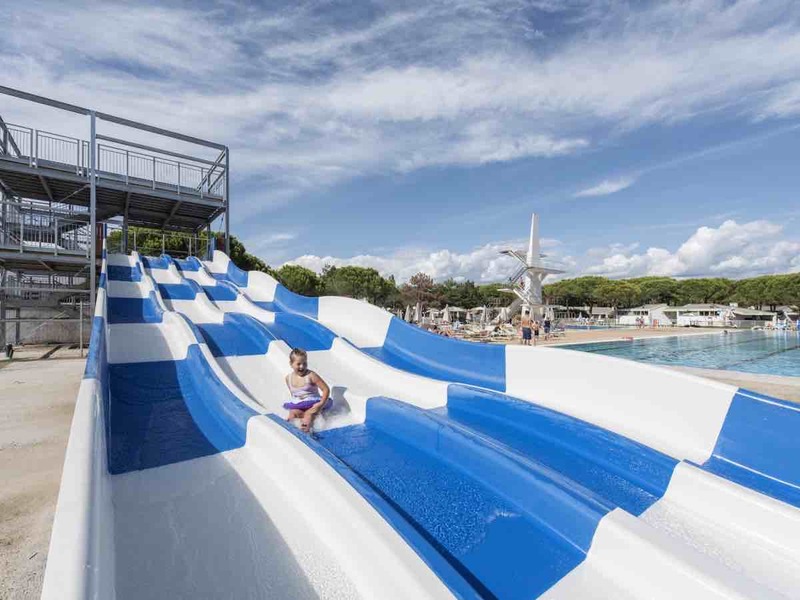 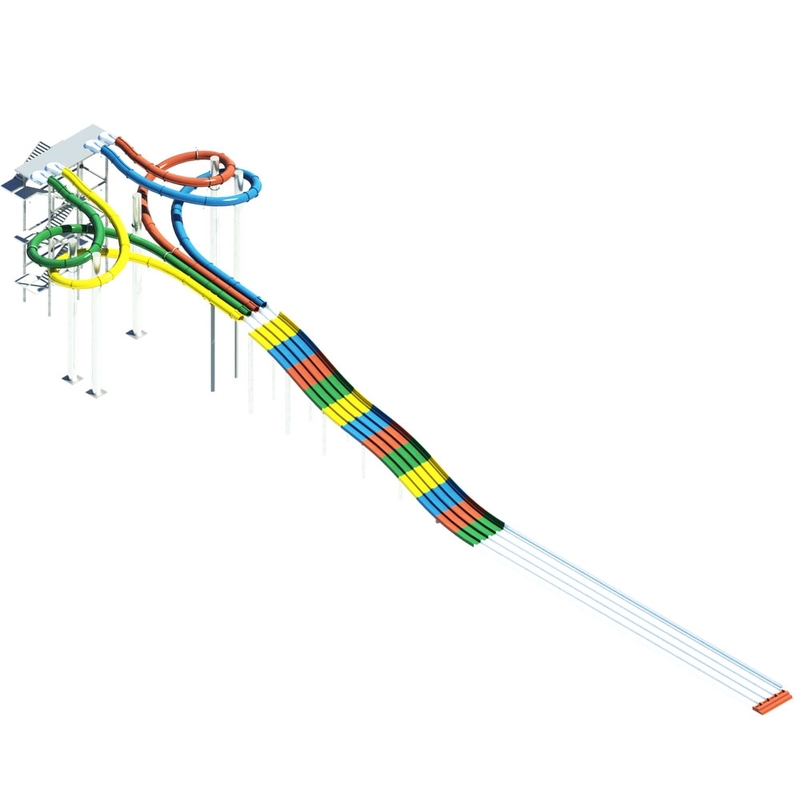 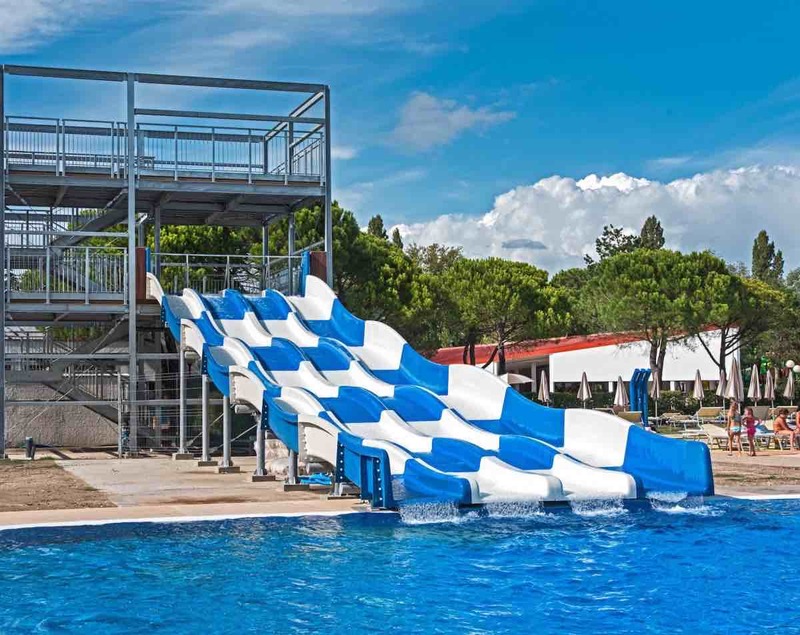 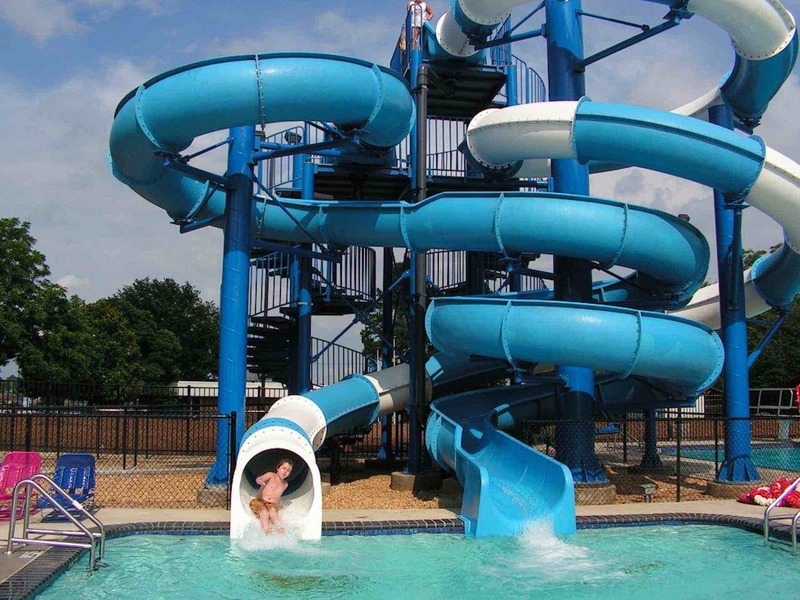 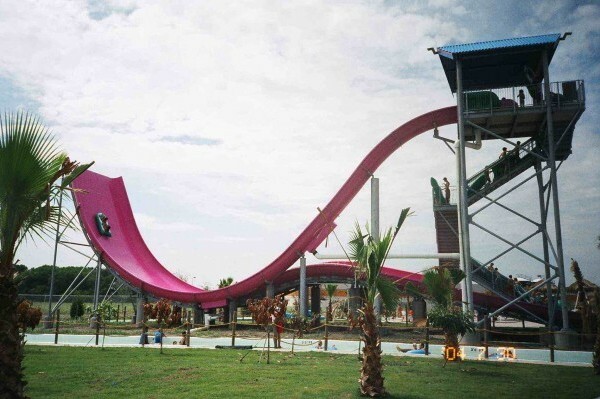 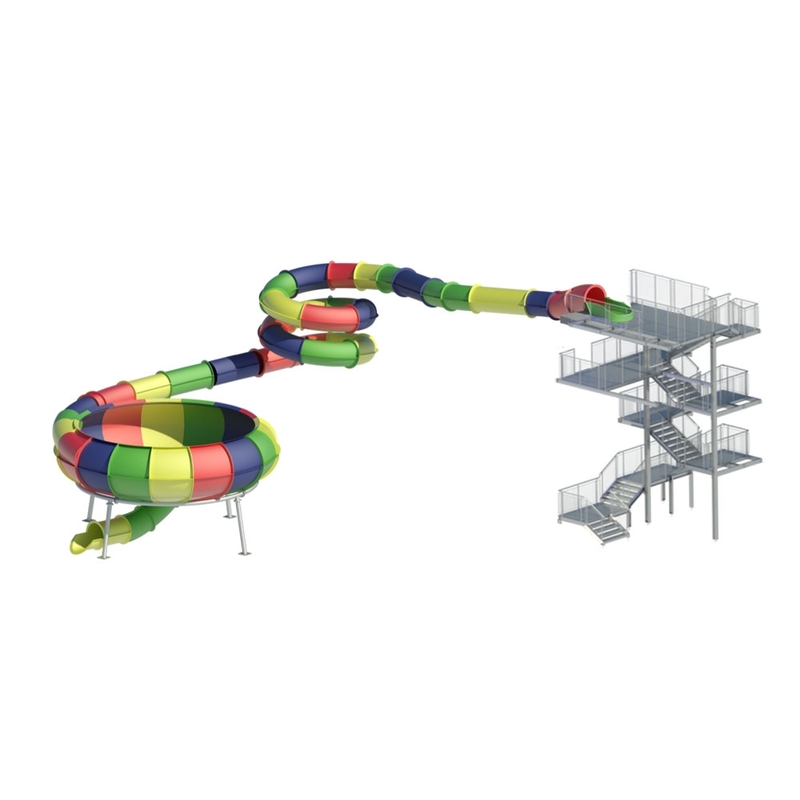 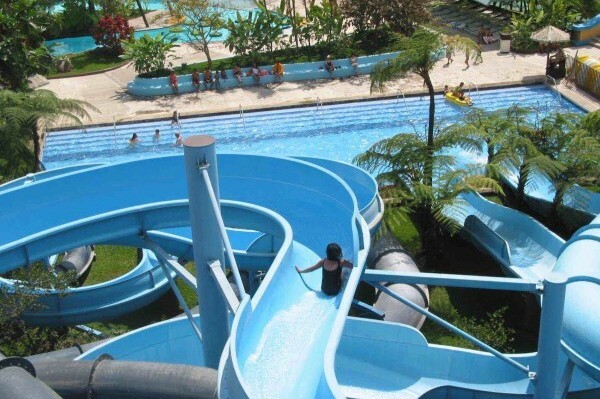 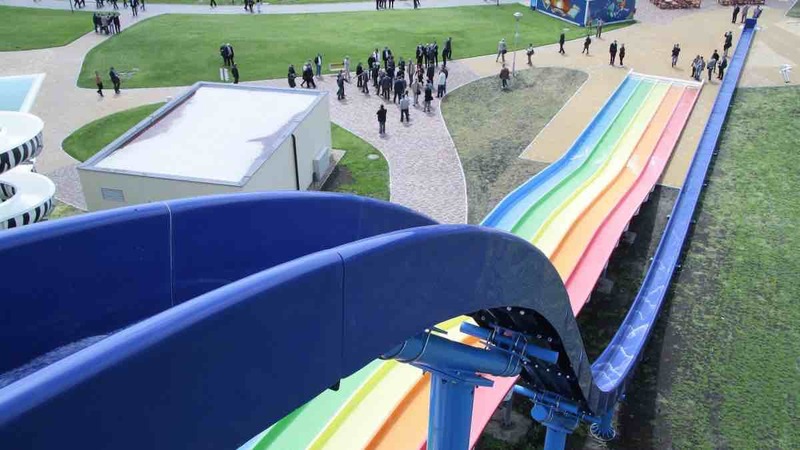 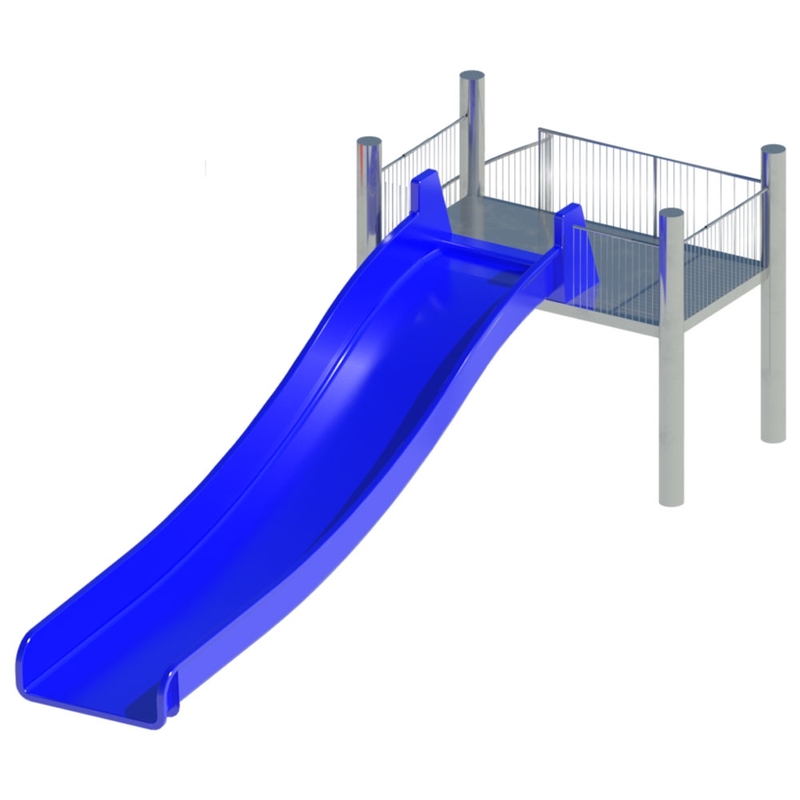 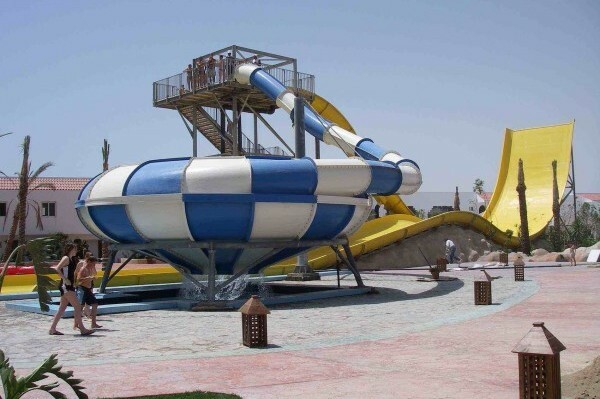 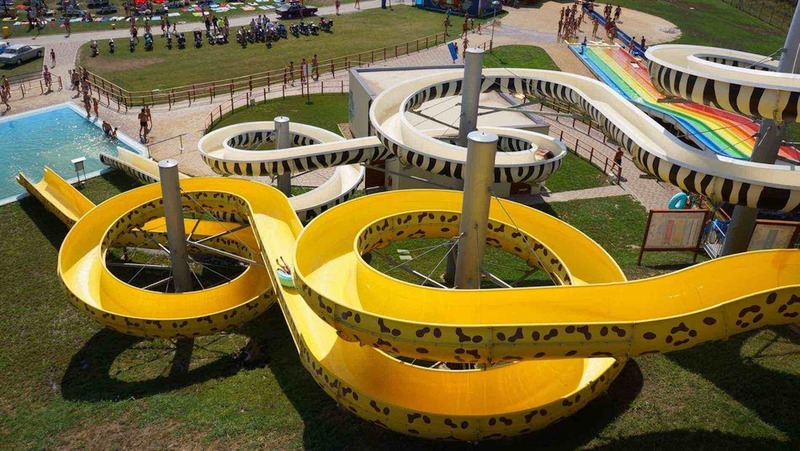 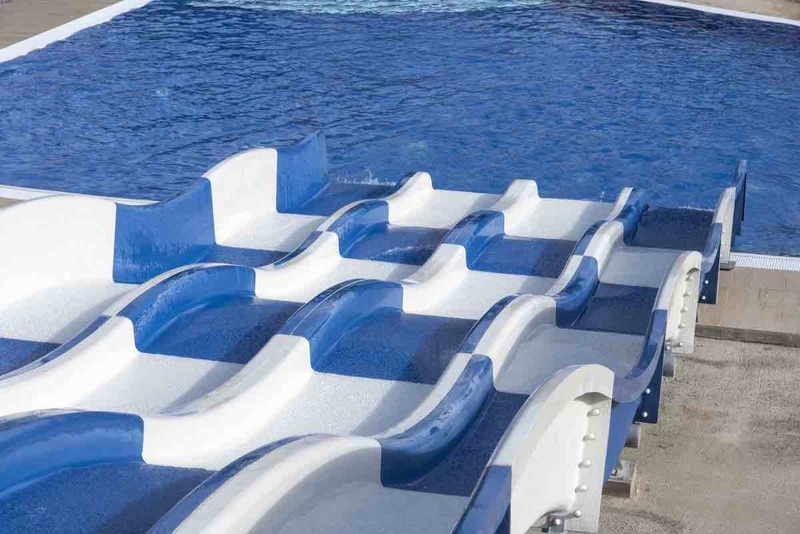 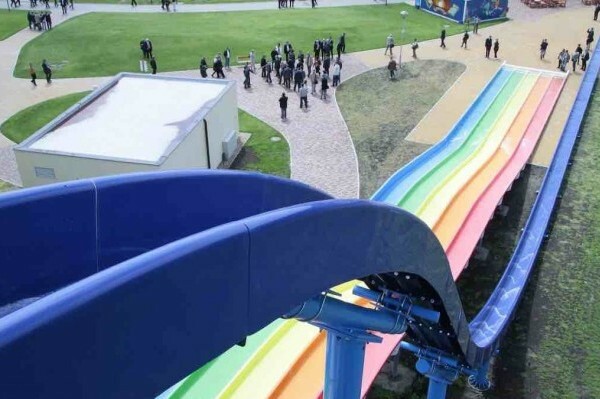 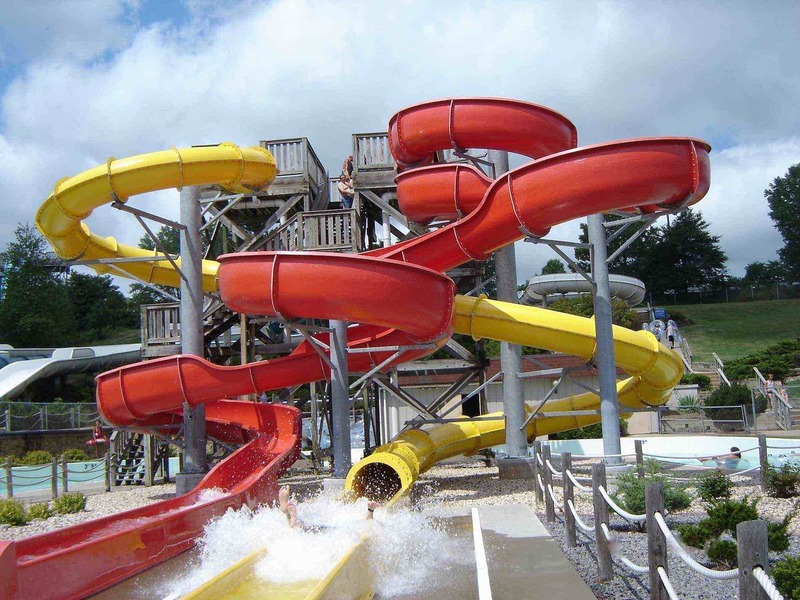 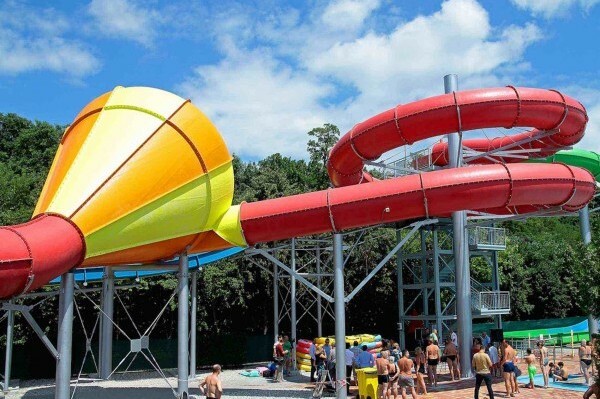 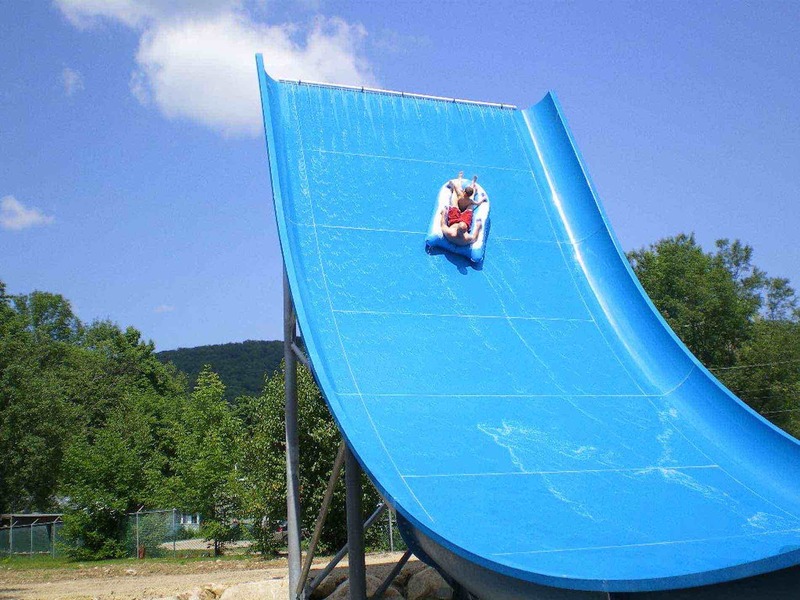 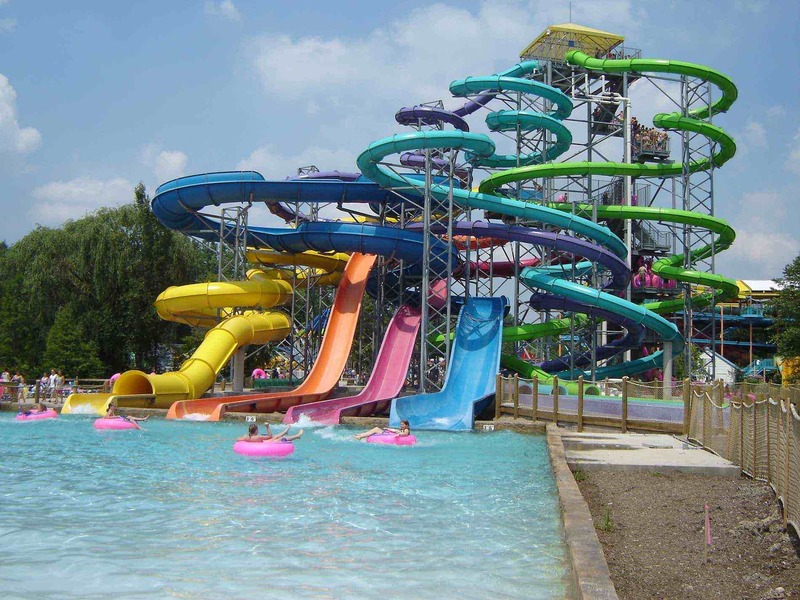 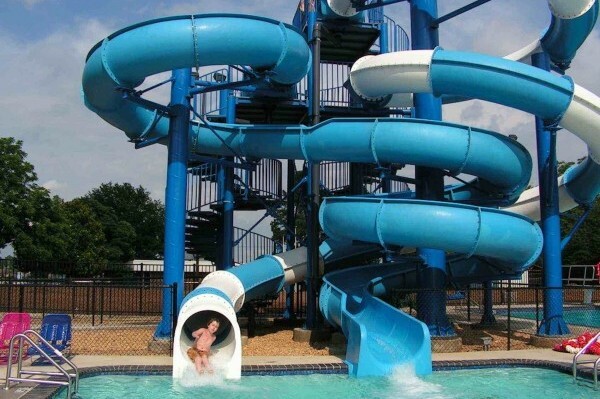 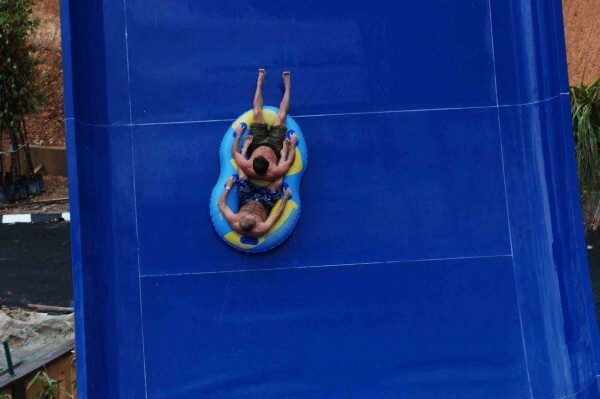 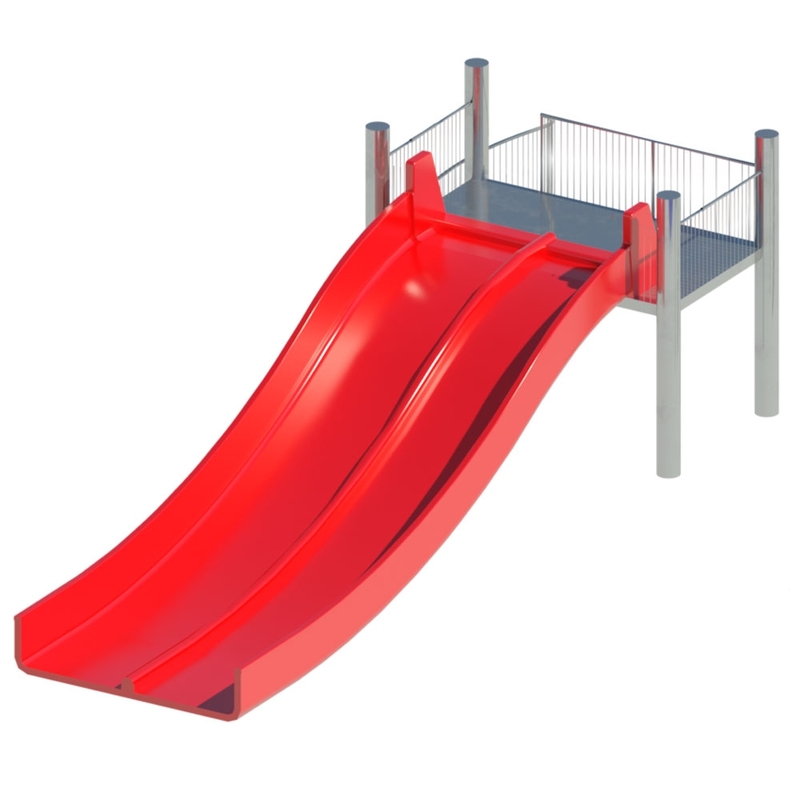 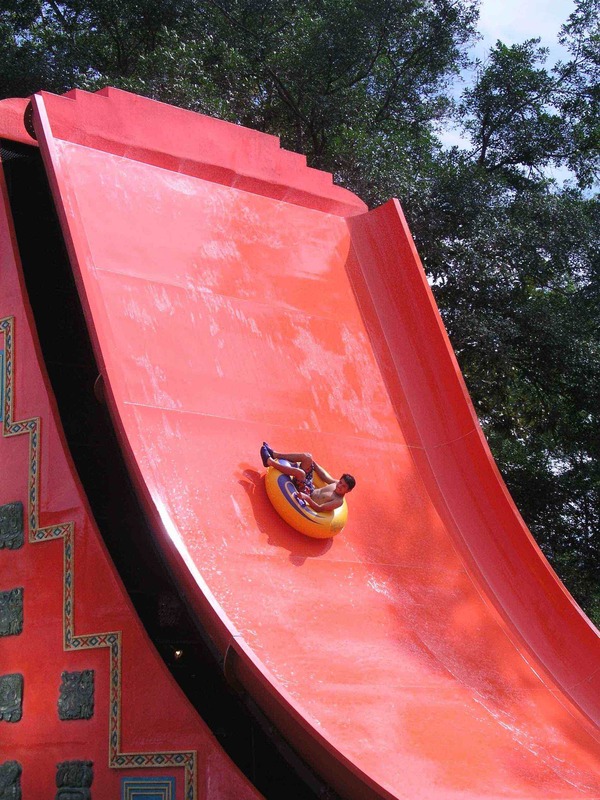 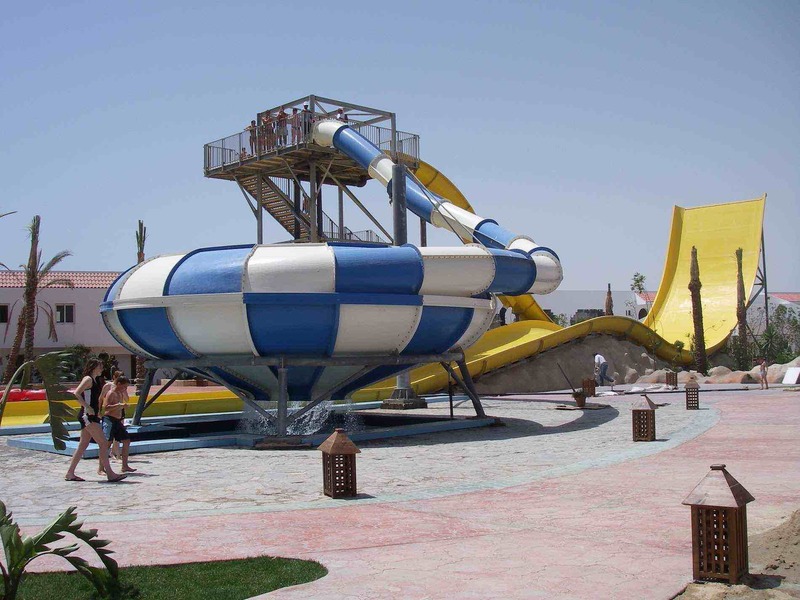 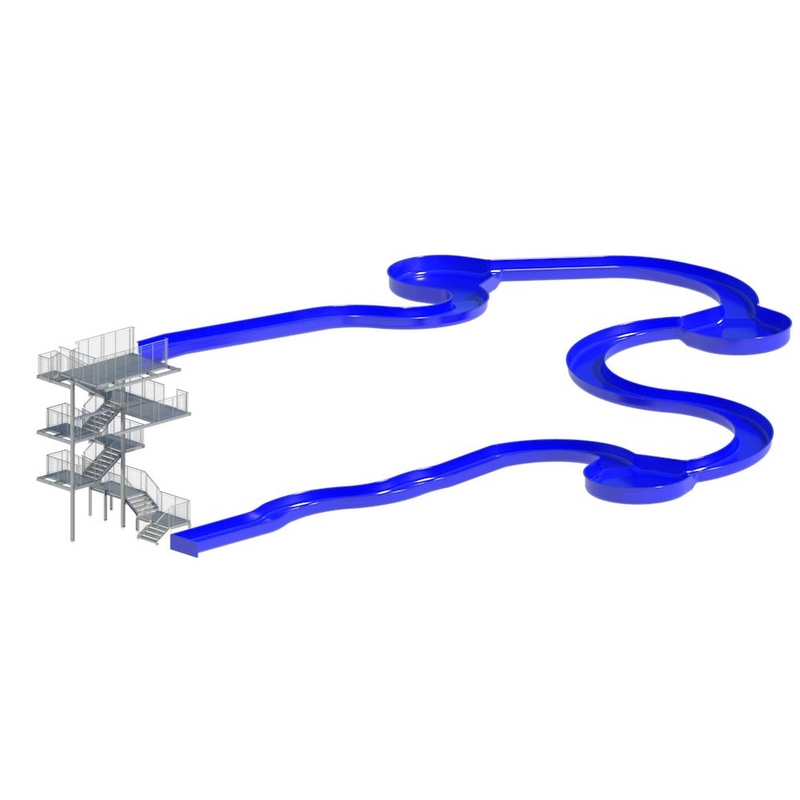 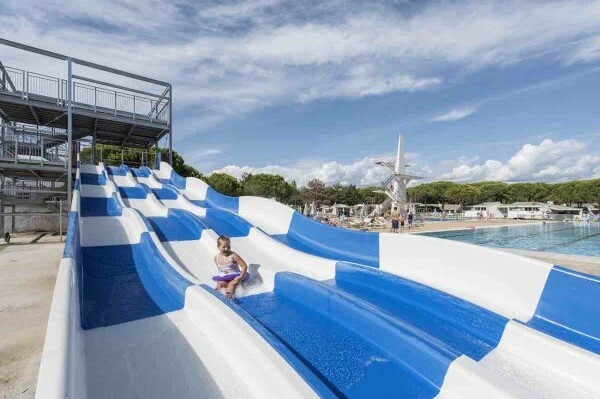 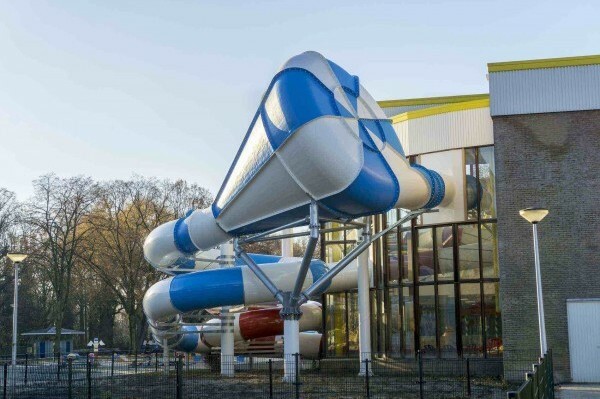 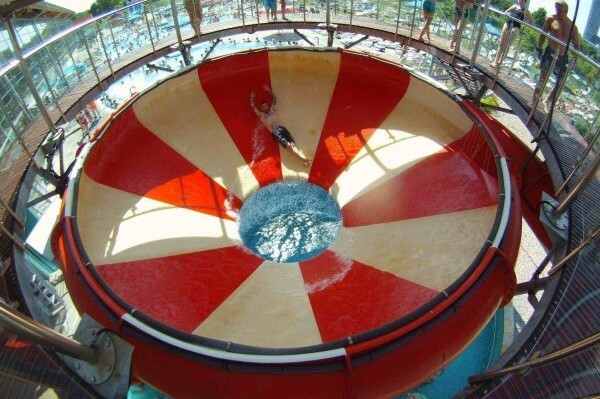 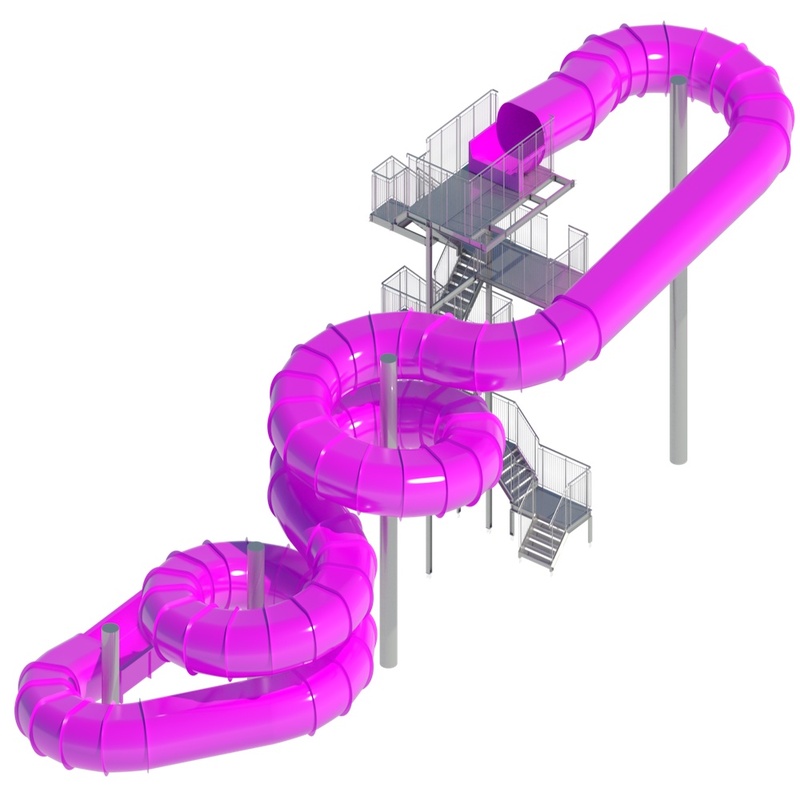 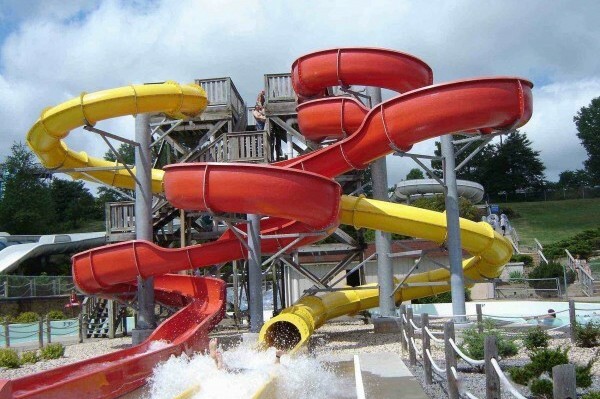 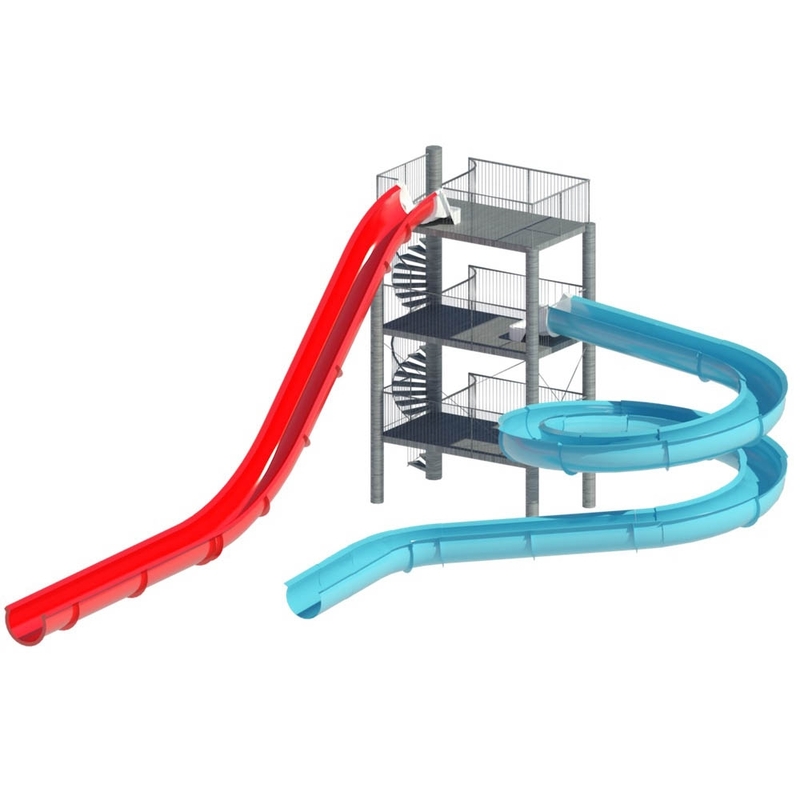 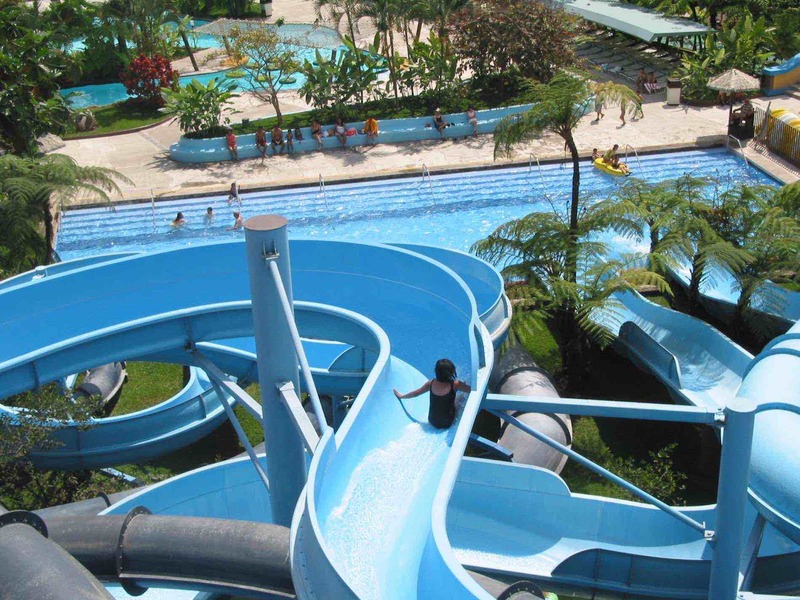 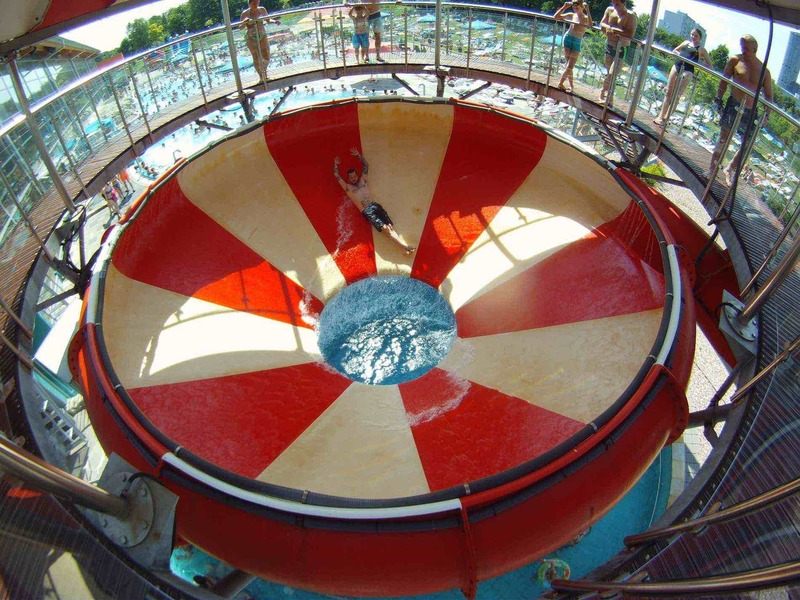 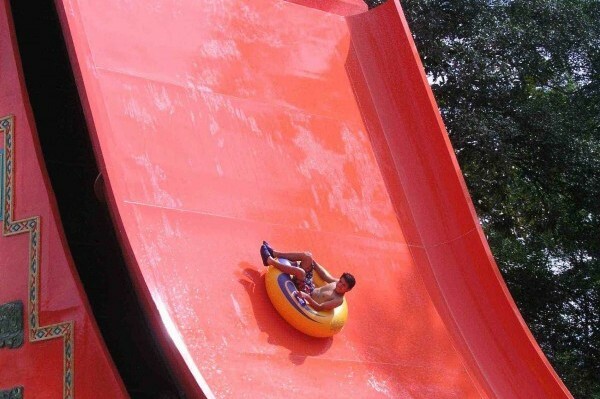 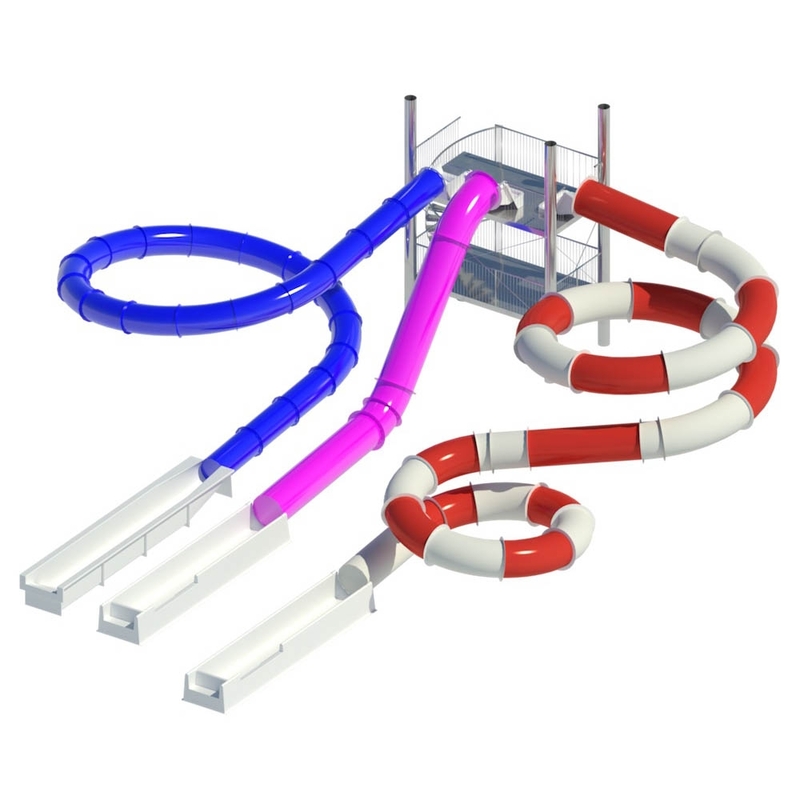 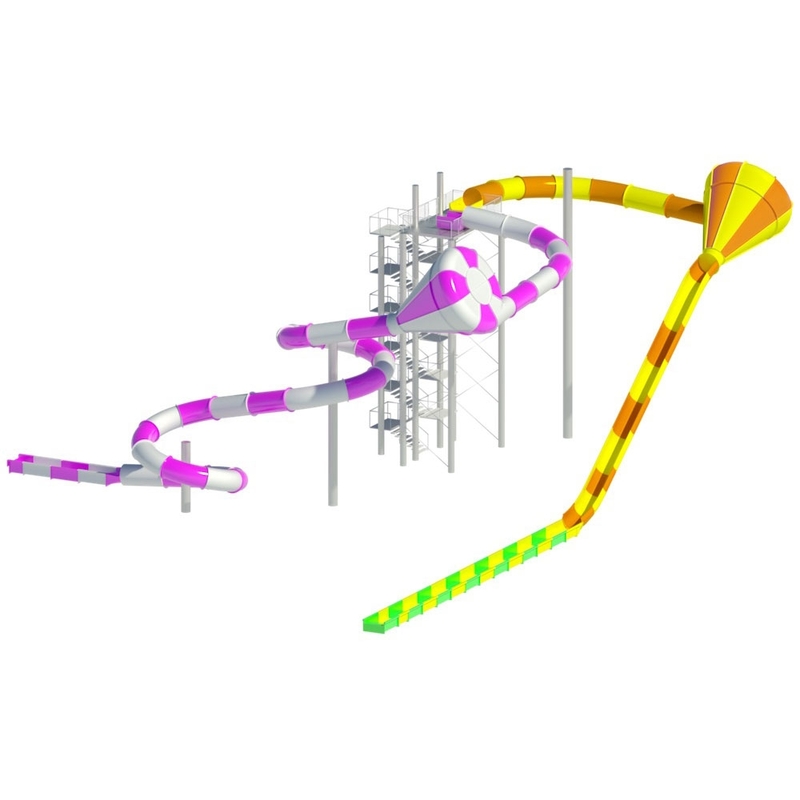 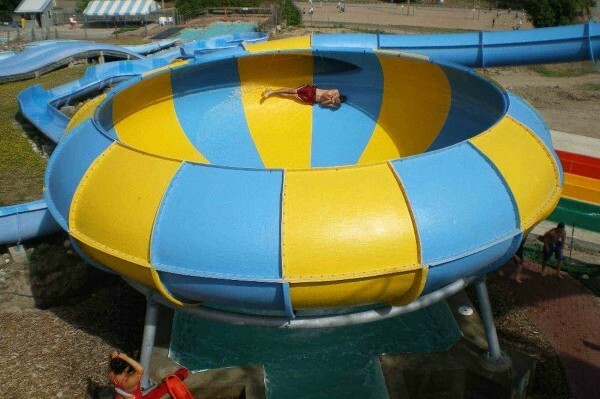 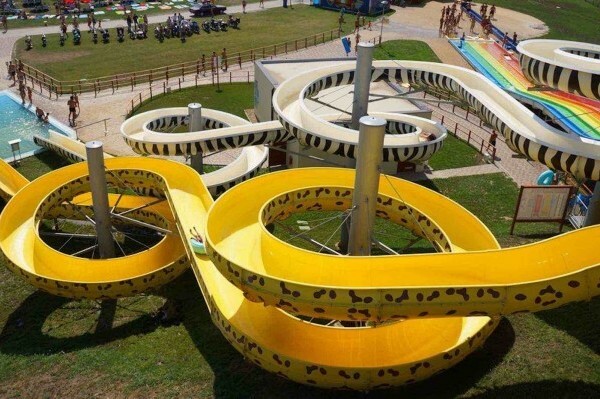 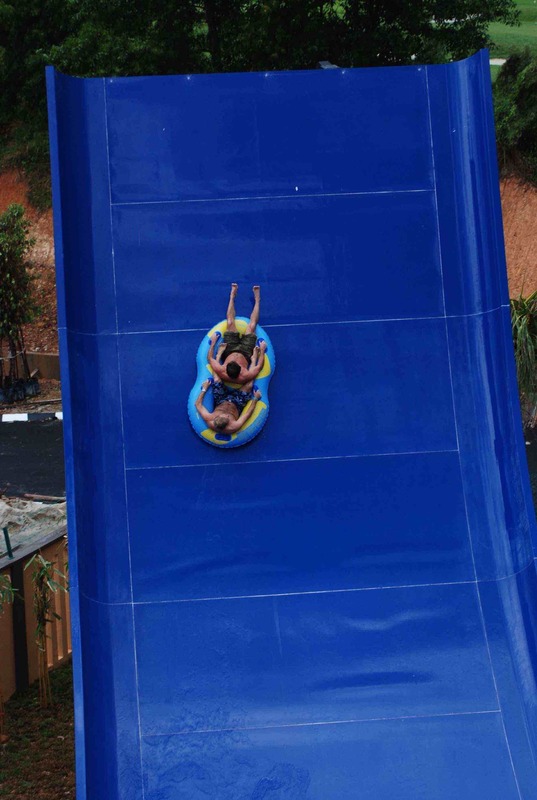 Those looking for strong emotions should try the Slide Cone water slide, which is a more advanced version of the Tube. 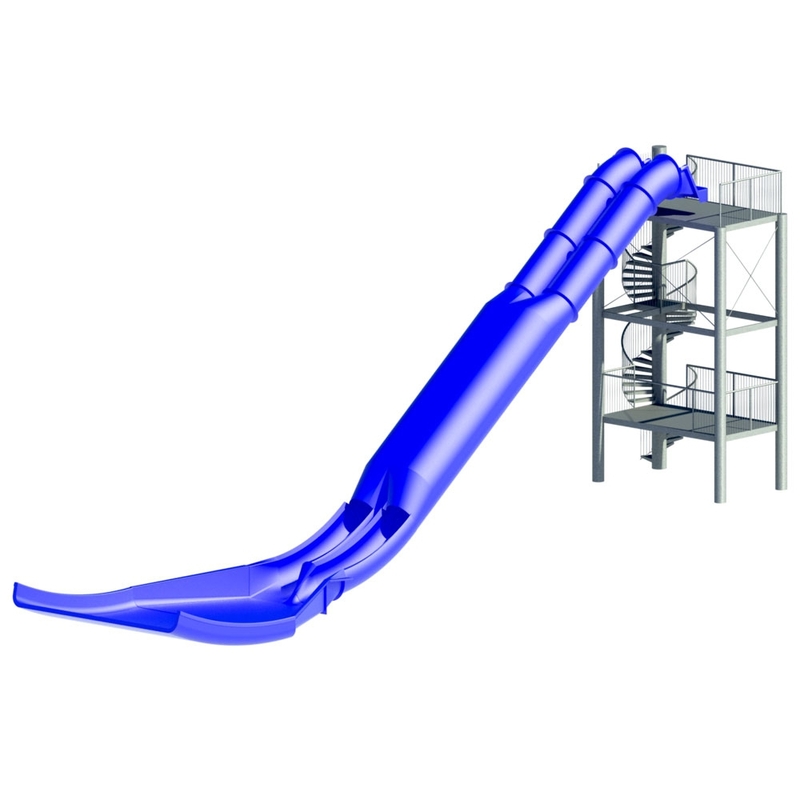 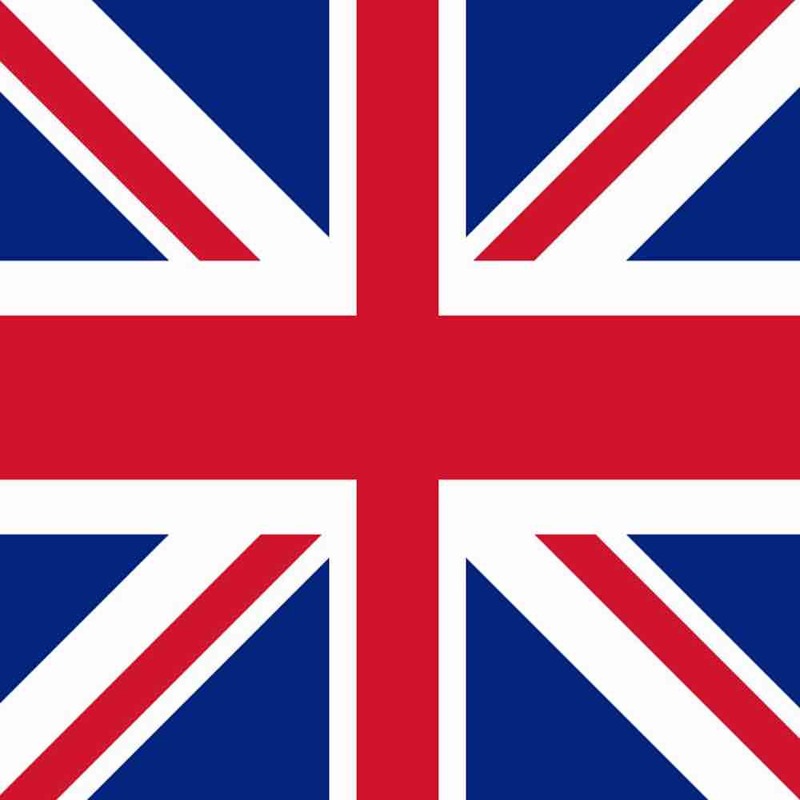 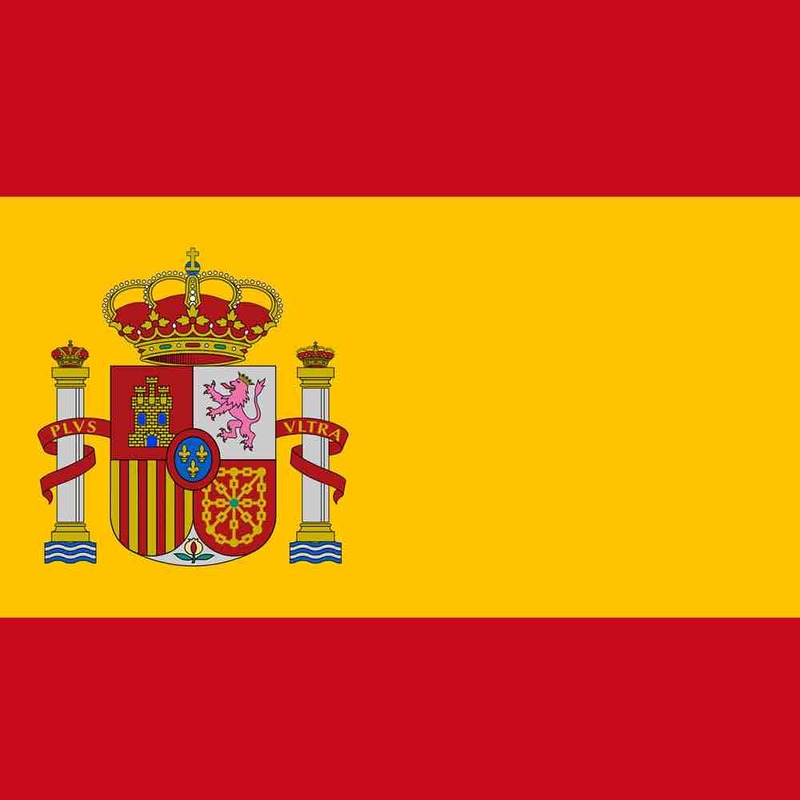  The novelty, is the application of one or more Cone that surprises the user who emerges inside the same through the Tube. 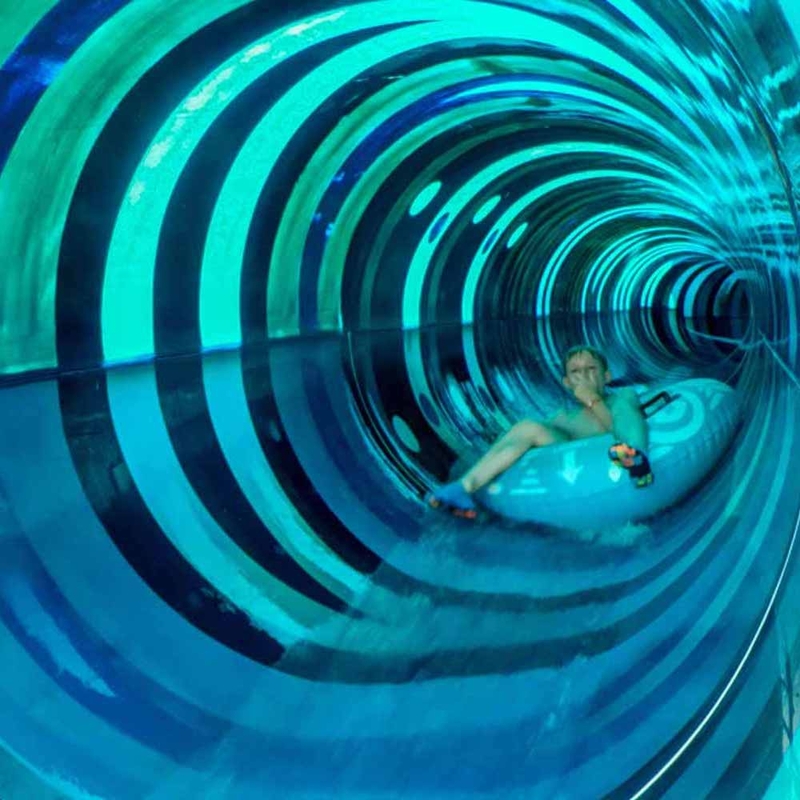 Once started from the platform, with inflatable boat or free body, entered the Tube you will be pushed inside the Cone at moderate speed and the users will be jostled from one side of the Cone to the other, until you come out with a fall free to exit.